Conventional home loans are typically loans that are not guaranteed or insured by the federal government. This means that the lenders have no guarantees when the borrower fail to repay the loan. As such, most lenders usually require borrowers to make a minimum of 20 percent down payment on the property. If you make less than 20-percent down payment, you’ll need to pay for private mortgage insurance (PMI). With a PMI, the insurance company will ensure the lender is fully paid if you default on the loan. These loans adhere to the rules set by the Federal Home Loan Mortgage Corporation (Freddie Mac) and the Federal National Mortgage Association (Fannie Mae). They’re available to everyone, but it’s hard to qualify for them than FHA and VA loans. In this post, we’re going to cover some tips on how to qualify for conventional mortgages. Conventional loans pose a higher risk to the lenders, so expect their requirements to be strict. The first thing you want to do is get a good credit score. How can you do this? Always ensure to fact-check your credit report to ensure every detail is okay. The process of improving your credit scores should start months before you apply for the loan. When using your credit cards, experts recommend keeping your use at no more than 30 percent of your credit limit. Also, it’s advisable to have a mix of credit accounts such as installment and revolving accounts. Keep in mind that credit scores are like your driving history. They record years of your past financial activities. These are things that your lender will be reviewing when you apply. A good credit score, roughly above 700, helps to lenders to have more confidence in you. It’s likely to help you get a fast approval. You want to prove you’re a safe bet to the lenders. The truth is, some of them will need as much information as possible from you. You should be willing to provide them with the relevant information they want. Also, strive to answer all questions fully. Your lender might want you to provide your home address history for the past two to fours years. Be ready with your identity documentations, such as a driver’s license, Social Security card, or other government-issued documents. You’ll also need to be open about your employment history and salary history. The lender might need your paystubs to verify your current income and tax returns to validate previous income. If you’re self-employed, you must provide your profit-and-loss statements and tax returns. You should also include any records of commissions, overtime pay, and bonuses. Don’t forget to add your bank statements for the past three to five months. Some conventional lenders will need borrowers to provide a proof of cash reserve to act as a buffer after the loan approval. Being as open as possible will help to speed up the application review process. Debts are normal. But, they can be the only thing standing between you and your new home. Even if you got them through college, you want to ensure that you’ve paid them all. The amount of debt you have is going to be a major determinant for your loan application. Some lenders will accept up to a 45 percent debt to income ratio. However, this can come with a condition: You must have a cash reserve, good credit or both. Basically, you should strive to get a debt to income ratio that is less than 36 percent. This might help you to get a lower mortgage down payment requirement. For the biggest impact, pay off your car and credit card debts during the year when you apply for conventional home loans. You want these trade lines to reflect on your credit report. The best way to clear your debts is to pay more than the minimum required each month. Buying a home is probably the biggest investment in your life. So, being financially prepared helps you to get through this process as quickly as possible. Before you start approaching lenders or sending loan applications, take the time to save for the down payment. Most lenders will want you to meet the 20 percent cost of the property price. Typically, you need to prove that you have money in your account to close. So, start saving as early as possible. Make a plan and stick to it. Keep in mind that sellers can’t pay more than 3 percent of the closing costs. You’ll need to save enough money for the closing costs and down payment. If you’re in a position to pay a higher down payment, do so as you’ll get a fast loan approval. Plus, you’ll enjoy immediate loan equity and lower interest rates. Saving for down payment is a slow process. You should also be certain that you’re in a position to afford the house you intend to buy. 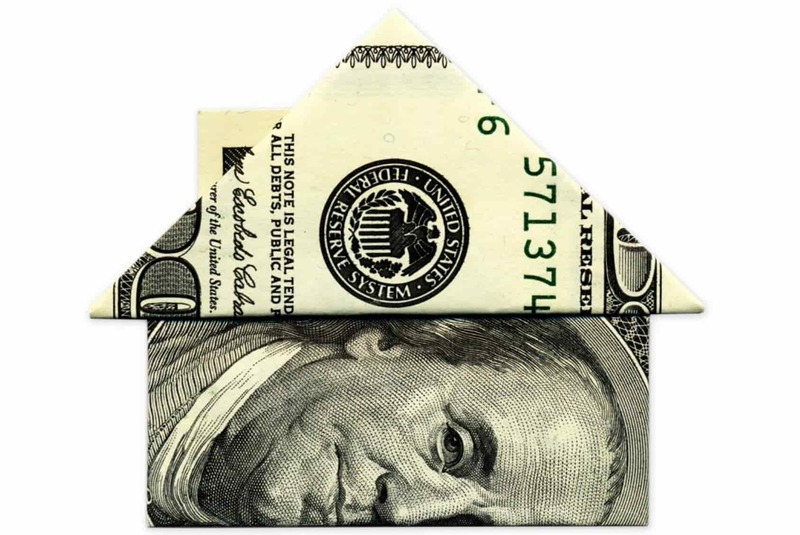 Lenders will evaluate your financial status and compare it to the cost of the house. They’re likely to turn down your application if the loan stretches your limits. Conventional loans are great options because they offer lower interest rates than federal-insured options. If you have a steady income, good credit score, and can afford the down payment, this type of mortgage is a great option for you. FHA loans require a property to meet strict requirements regarding location, price, and habitability. This is not the case with conventional home loans. In fact, they close faster for qualified applicants than government options. Take the time to plan your new purchase and make sound financial decisions before applying for a loan. If you have any question about these loans, feel free to get in touch with us.